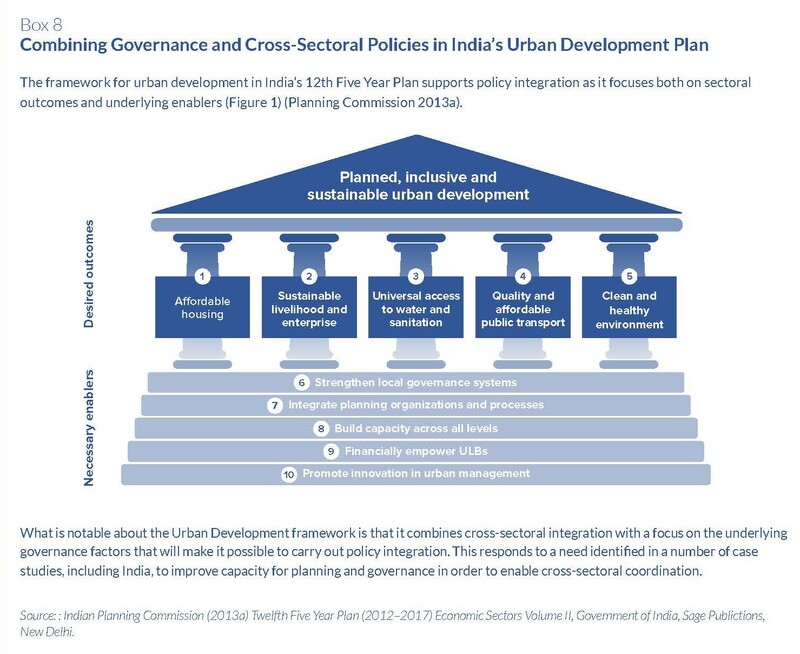 Realising the Sustainable Development Goals and the Paris Agreement will require a coherent and self-reinforcing policy programme to deliver compact and connected urban development. 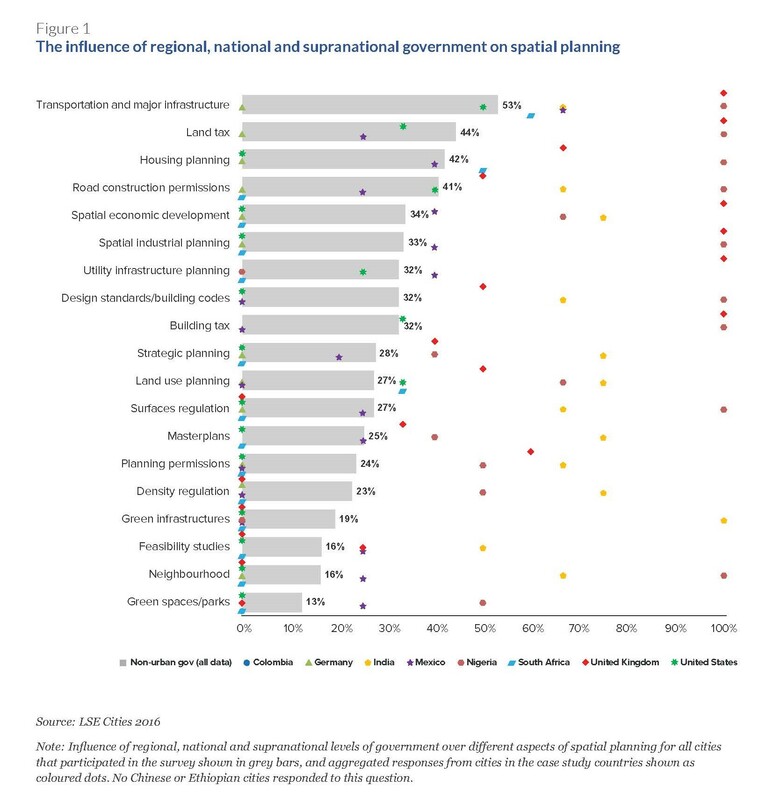 In this context, there is a need for effective coordination across the boundaries of established policy sectors: spatial planning, transport, housing, industry and environment. 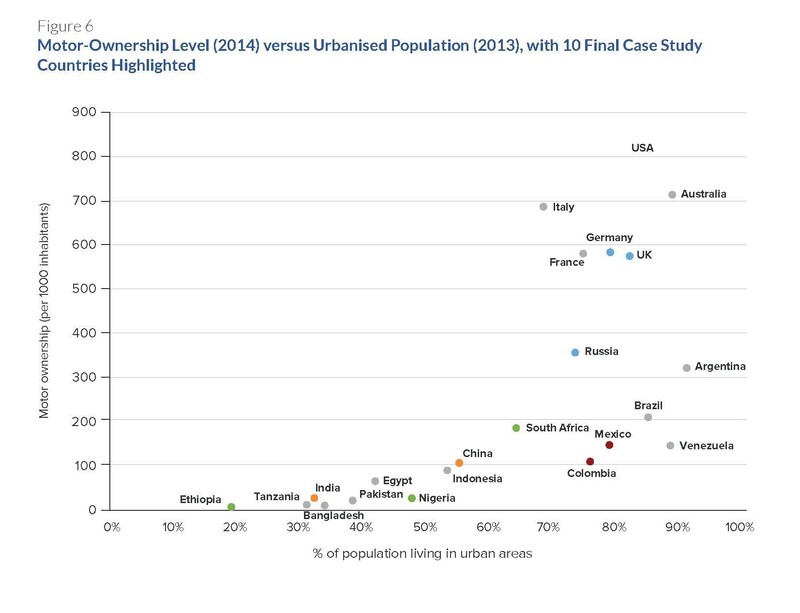 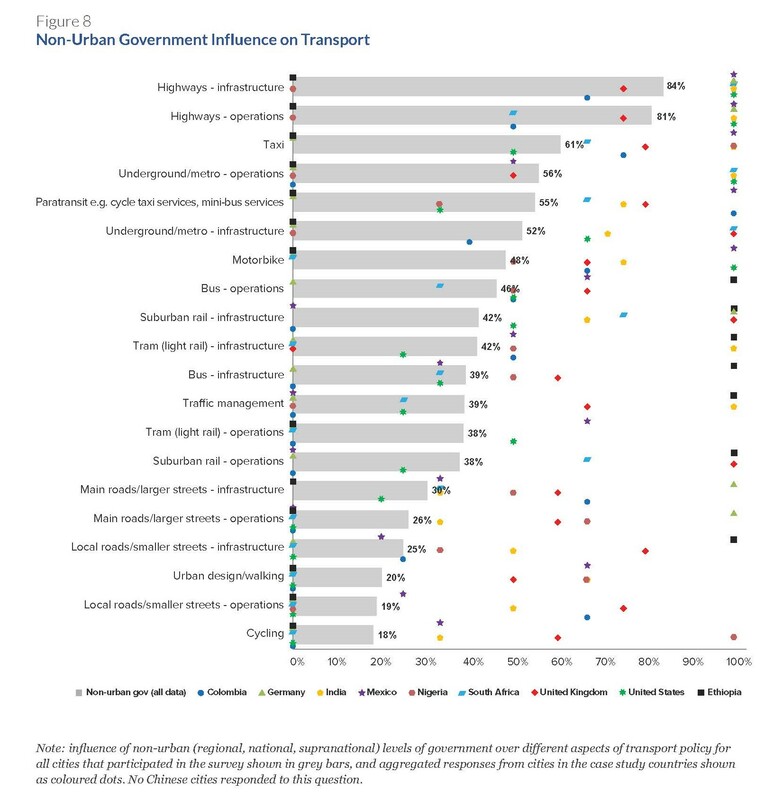 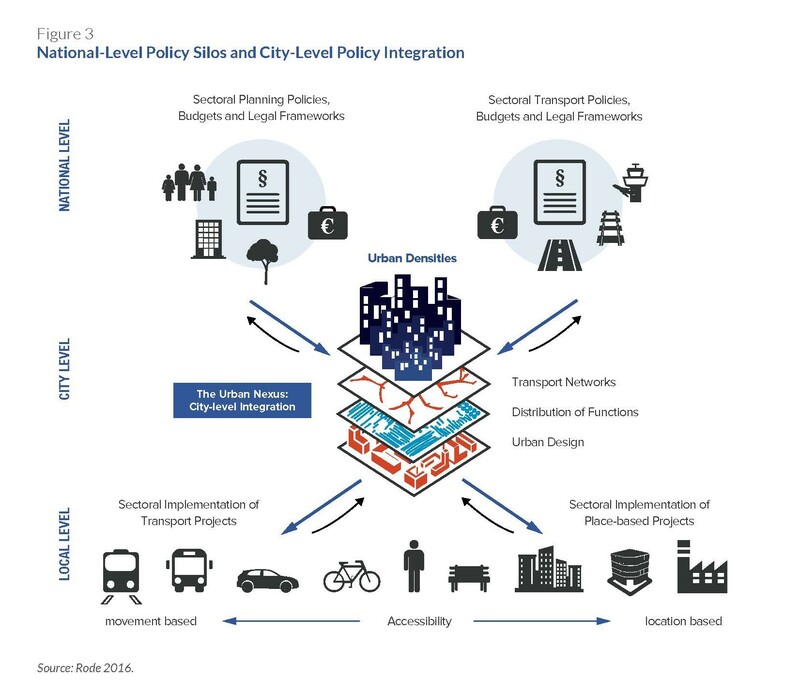 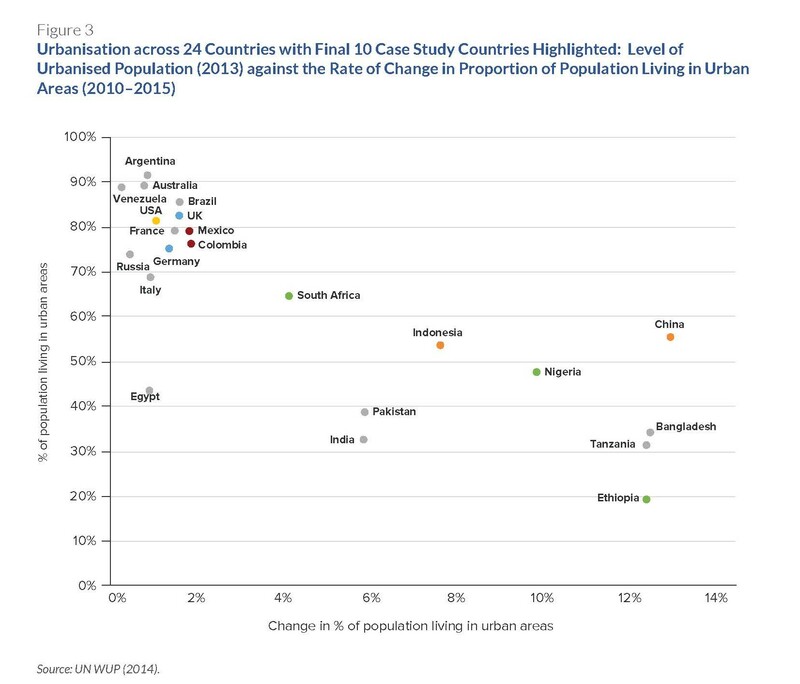 This report explores the ways in which urban policy sectors are integrated (or fragmented) in ten case study countries: China, Colombia, Ethiopia, Germany, India, Mexico, Nigeria, South Africa, the United Kingdom and the United States. 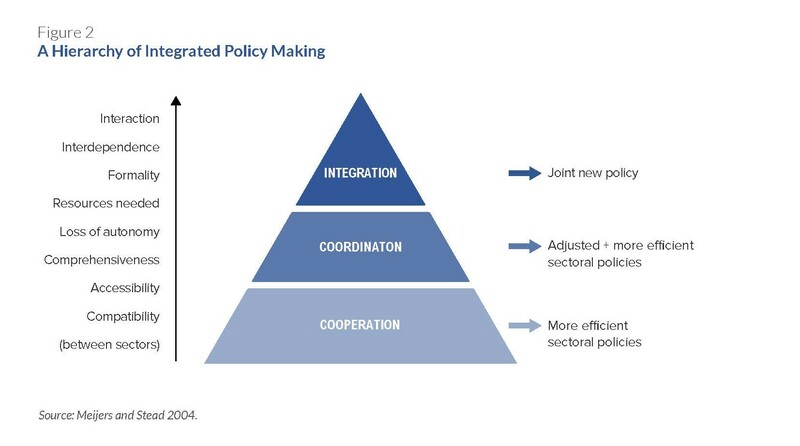 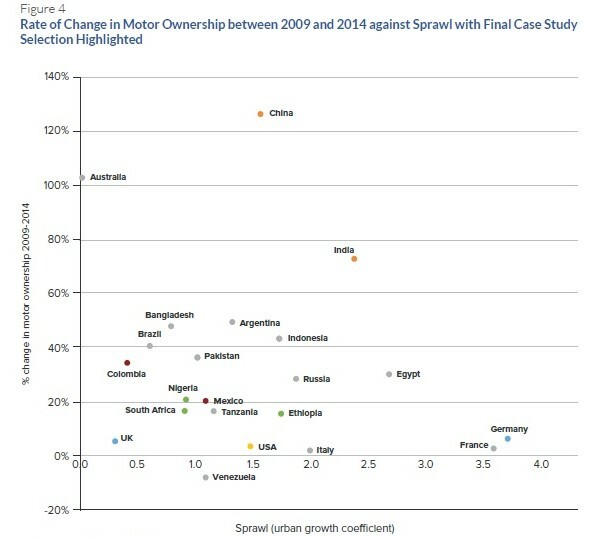 The analysis is based on the most recent and authoritative national-level policy documents. 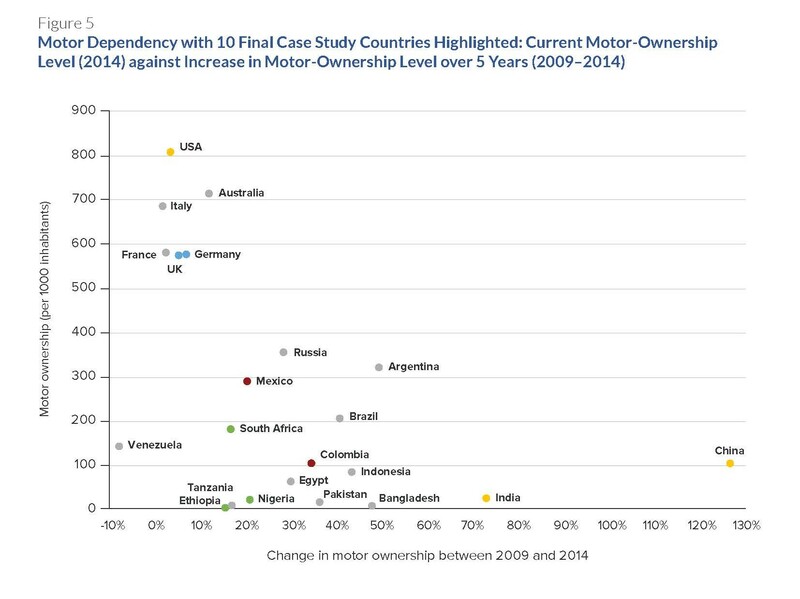 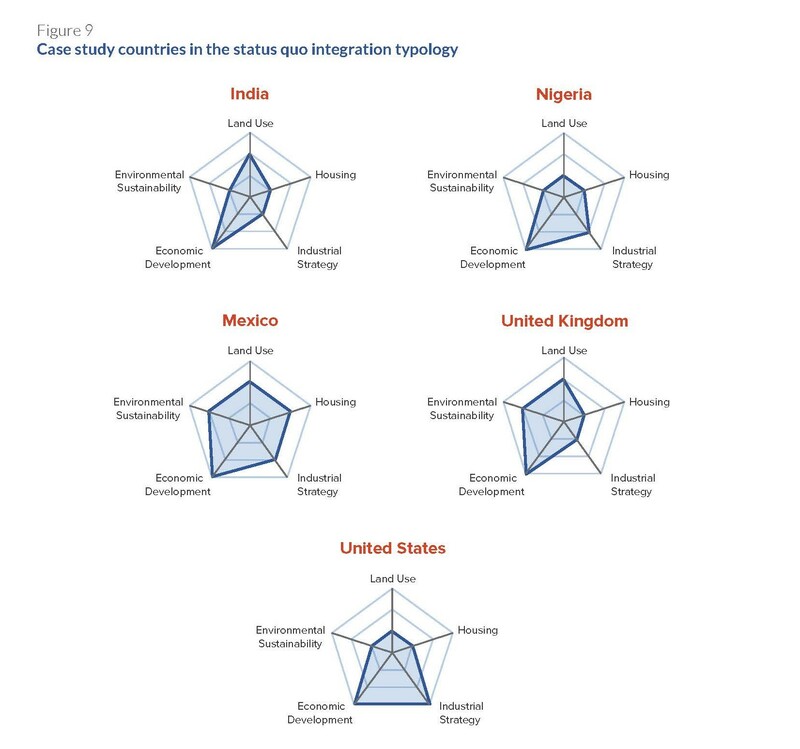 Across these countries, sustainable housing policy focuses primarily on increasing access to affordable, quality housing and meeting social policy goals.. Housing policy is rarely conceptualised in spatial terms, seen as critical infrastructure, or linked to transport planning. 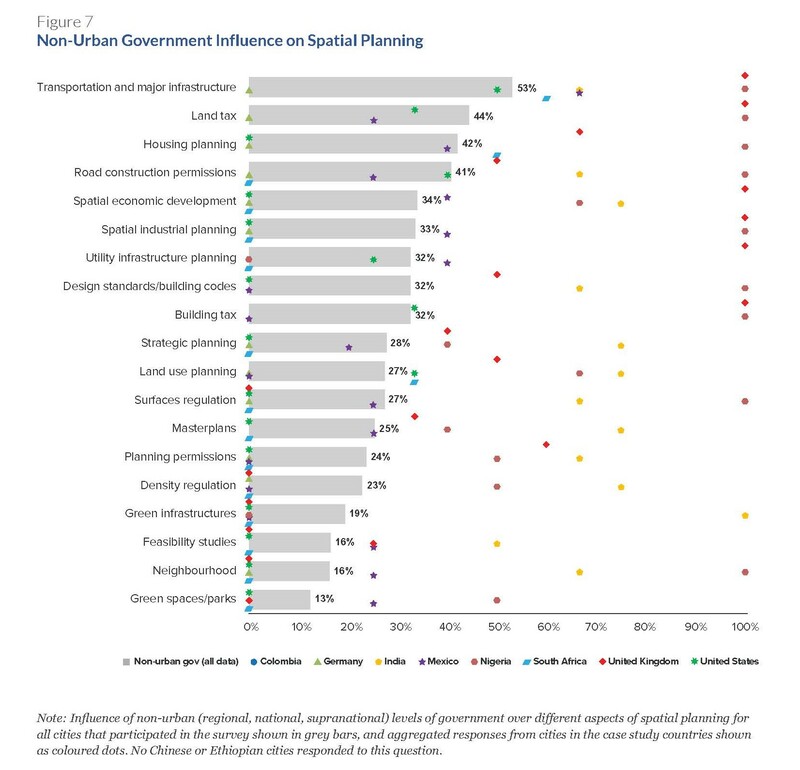 This reflects a narrow view that housing’s impact on the environment is primarily through construction materials rather than where housing is sited, and privileges quantity of units over how housing developments are integrated into physical space.